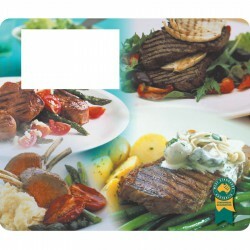 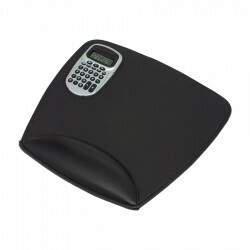 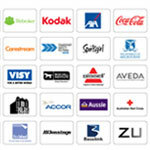 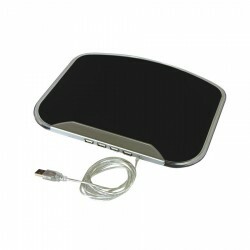 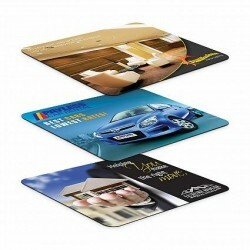 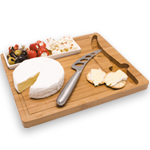 Promotional mouse mats are practical and economical desk promotional products. 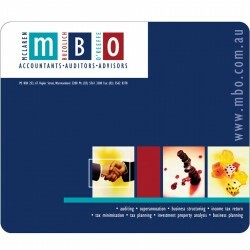 These branded office items can be fully customised to display your brand name or artwork. 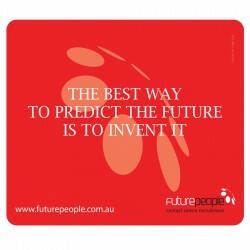 ACE’s selection of custom mouse mats includes a large number of designs and styles. 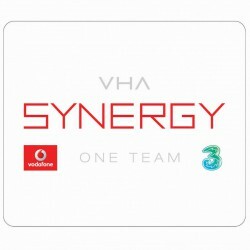 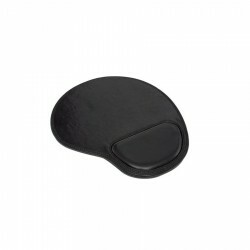 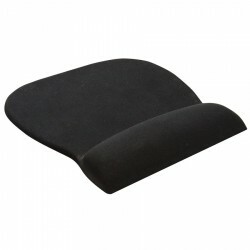 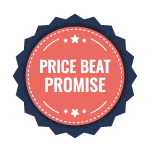 We have budget mouse mats with wrist rests, mouse mats made with recycled material and ultra-thin mouse pads. 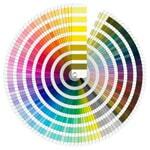 Customisation can be done via spot colour or full color process printing. 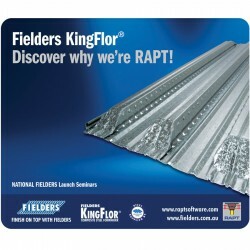 Call our sales team for details.